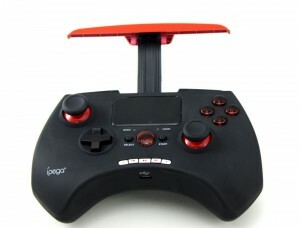 A review of the Ipega 9028 Bluetooth gamepad. It is made with an attachment you can see in the pic above to attach your smartphone into it which is pretty cool if you want to use it like that! Personally I use my Ipega 9028 on my new Minix X8-H Plus.